CODING CLUB STARTS THIS MONDAY!! Pick up a form in the library if you are interested in joining the coding club. 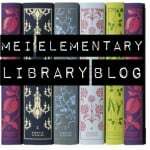 NEW… Summer reading in the middle! 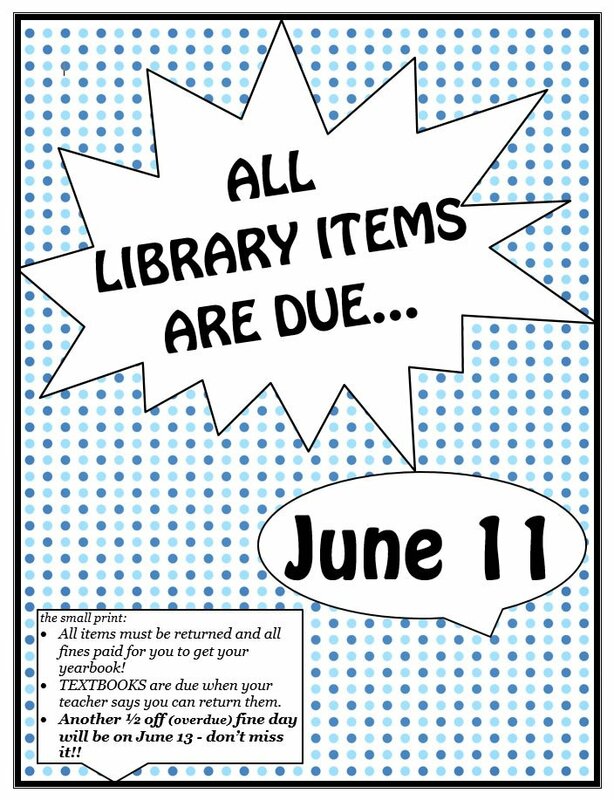 You can pick up your books on the last day of school, after lunch on awards day, or email Mrs. Harris to set up a different time. 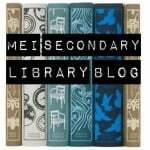 Books will be due back by the end of the first week of school in September. 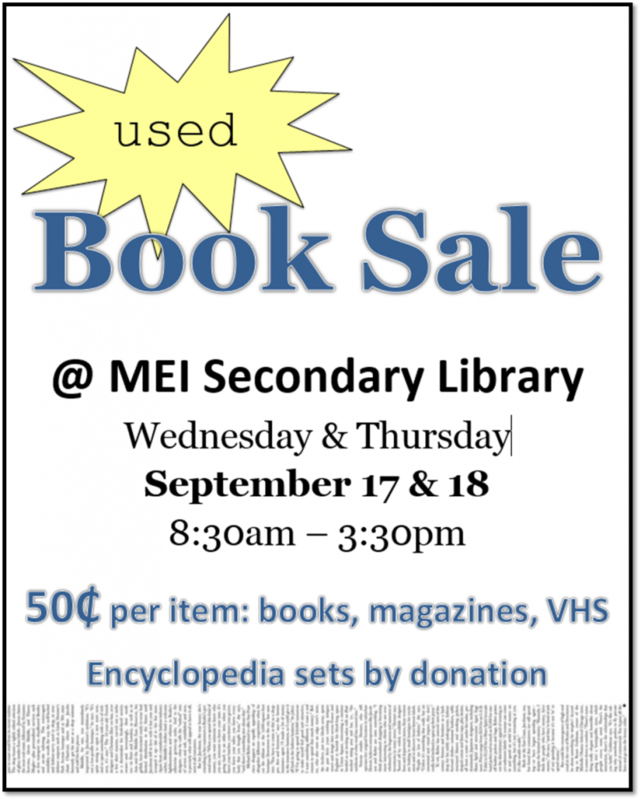 Grab a handful of new-to-you books, magazines, or video’s and support MEI Secondary Library! 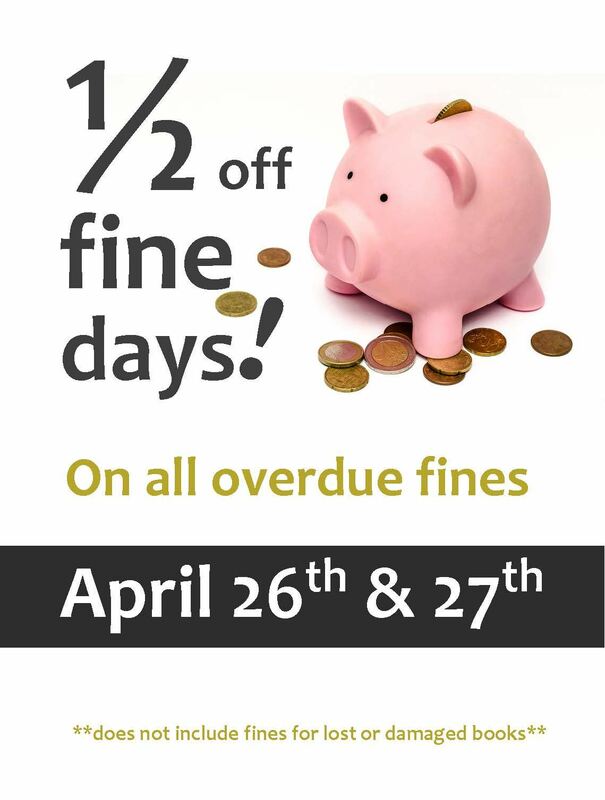 Half-off fine day is this Friday! Check your accounts to see if you have overdue fines. 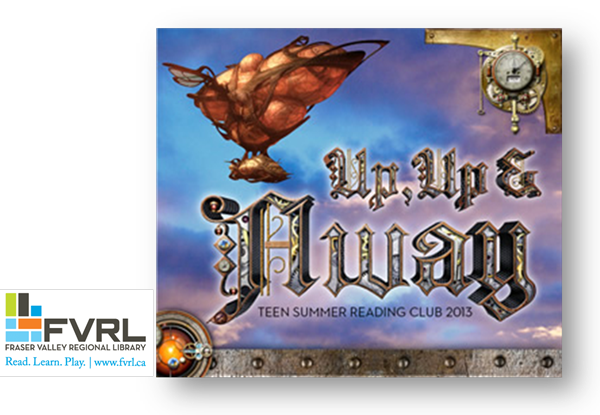 Grade 6 students, this summer reading club is for you! 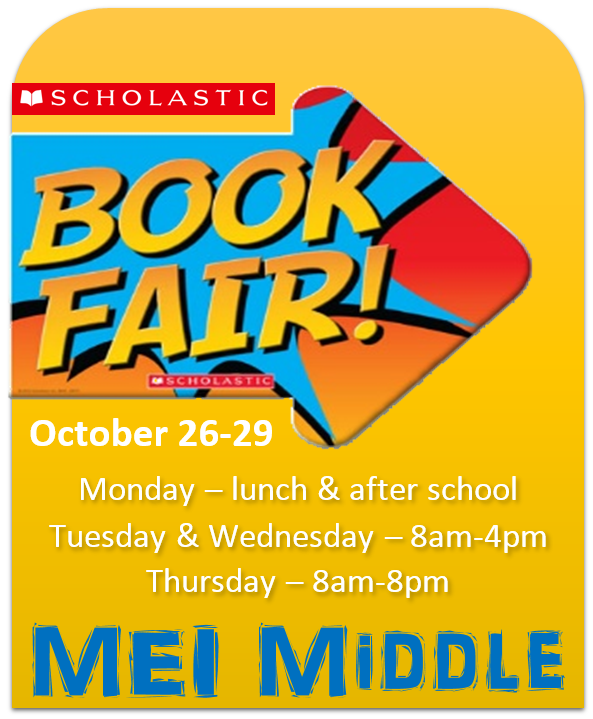 “Get ready for some up lifting reading and more! 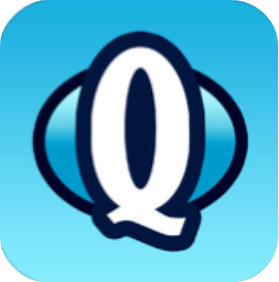 You will receive a fabulous free Reading Record and bookmark, as well as collect weekly stickers to keep track of all the strange reading they do. Explore this year’s SRC theme through fun free programs, contests and displays all summer. 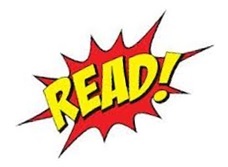 Kids who complete their Reading Record will be eligible to receive a special Summer Reading Club medal! 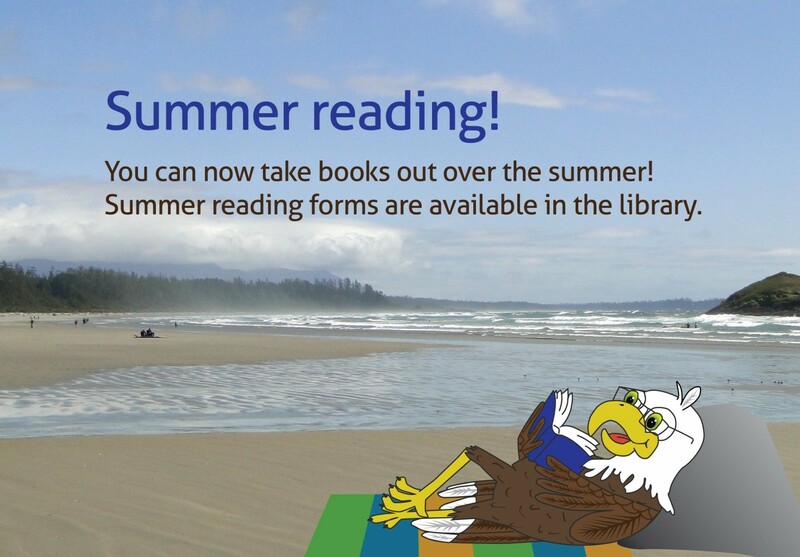 Registration for Summer Reading Club begins mid-June. Kids who joins SRC will be given a colourful reading record and bookmark. 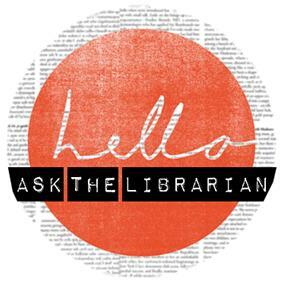 Visit the library regularly and collect stickers for your reading record. At the end of the summer you may receive a medal for your efforts. Enjoy cool programs and contests throughout July and August. There are lots of great prizes to be won!